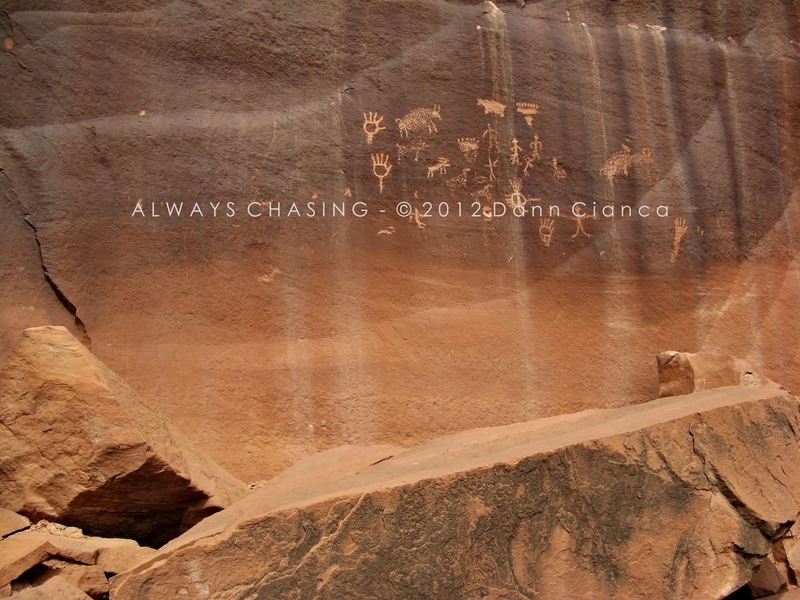 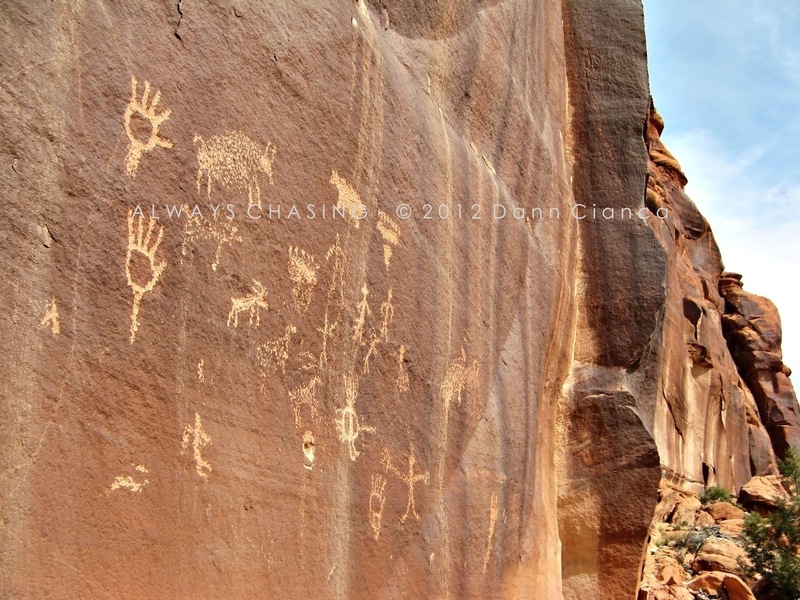 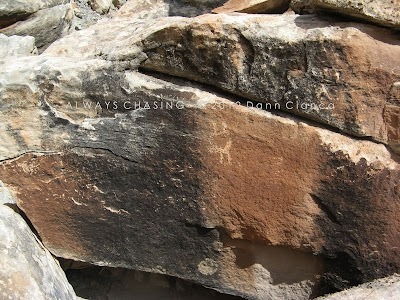 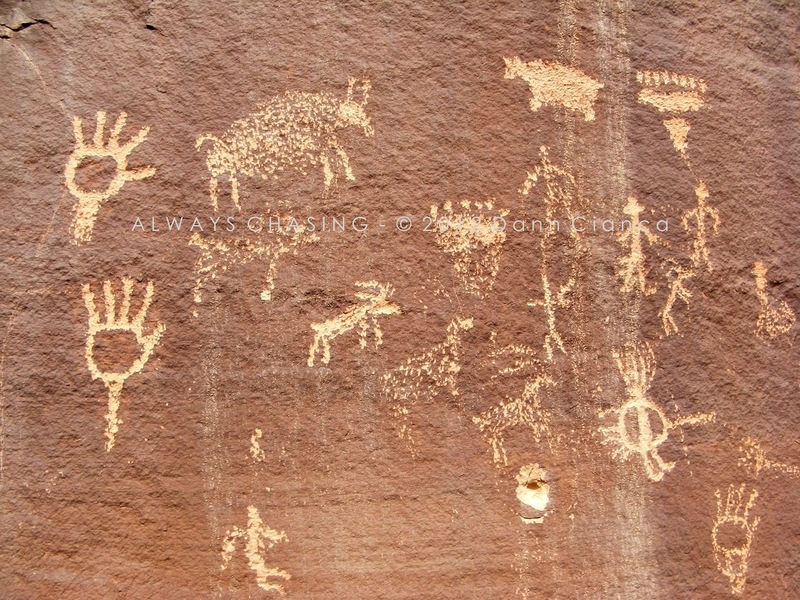 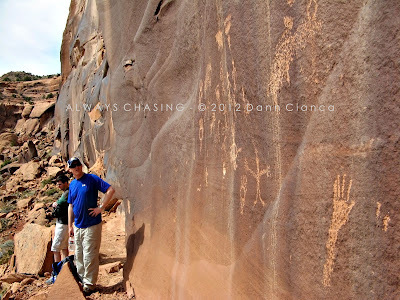 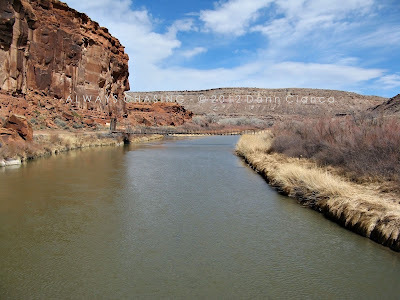 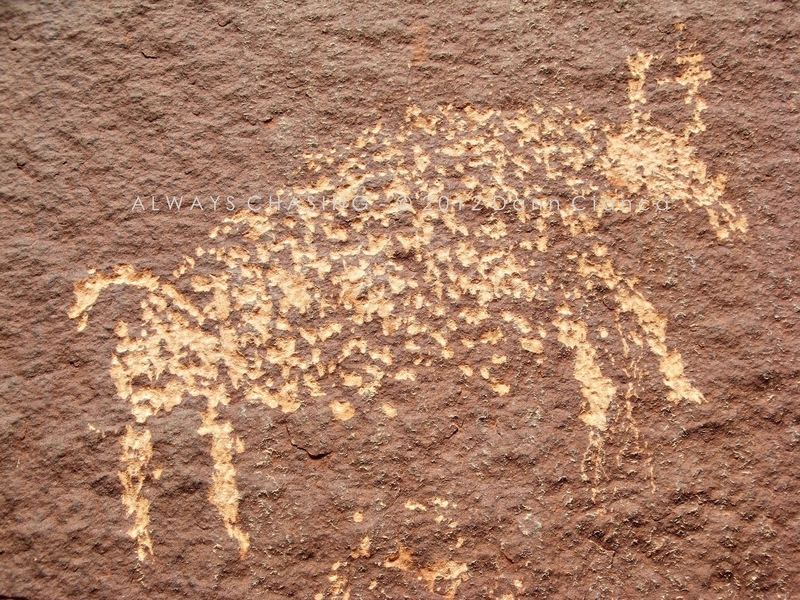 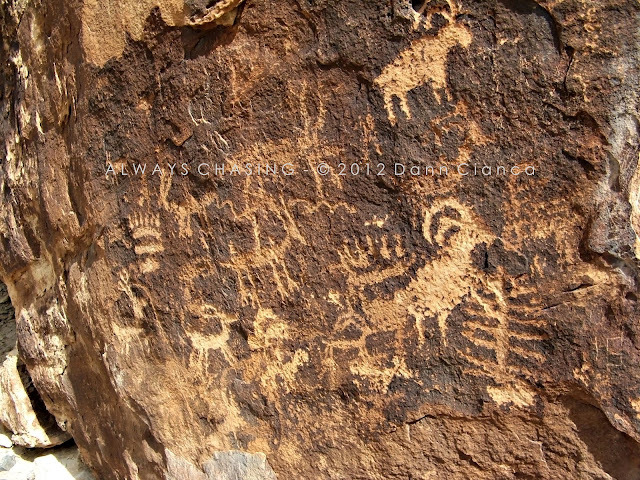 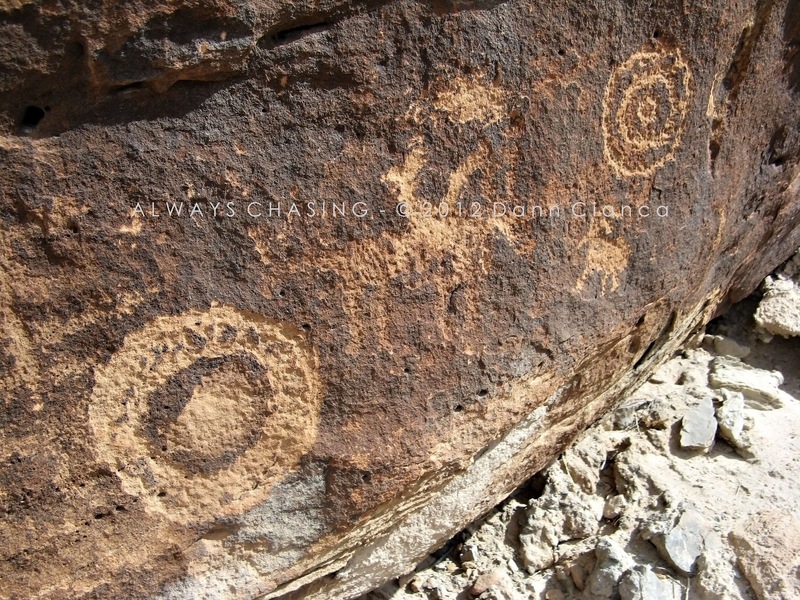 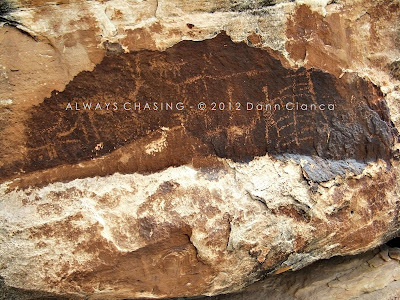 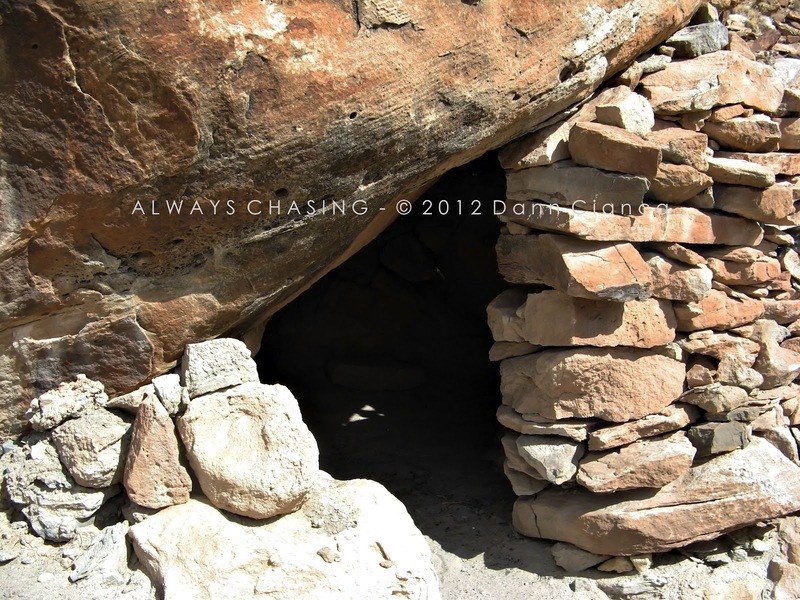 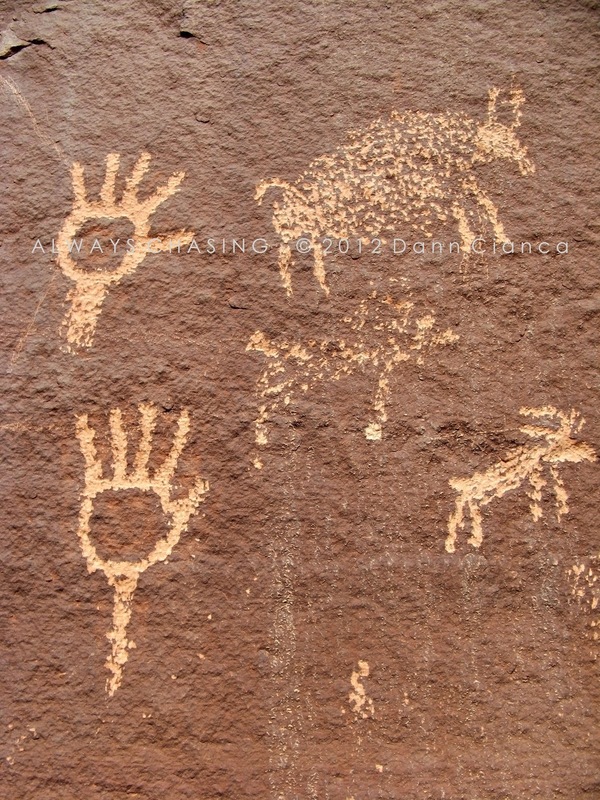 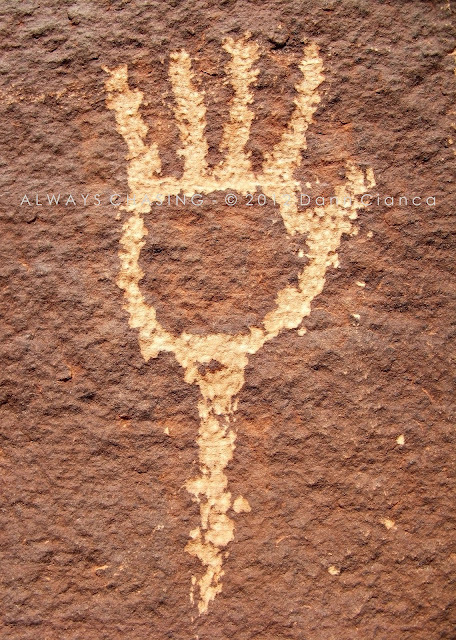 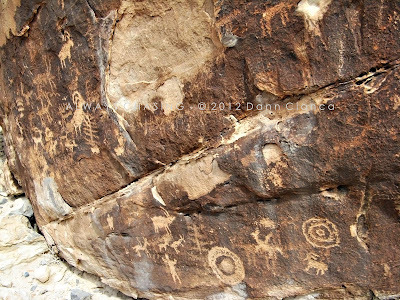 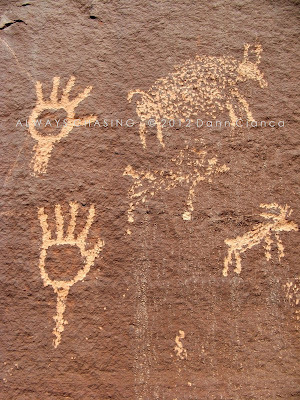 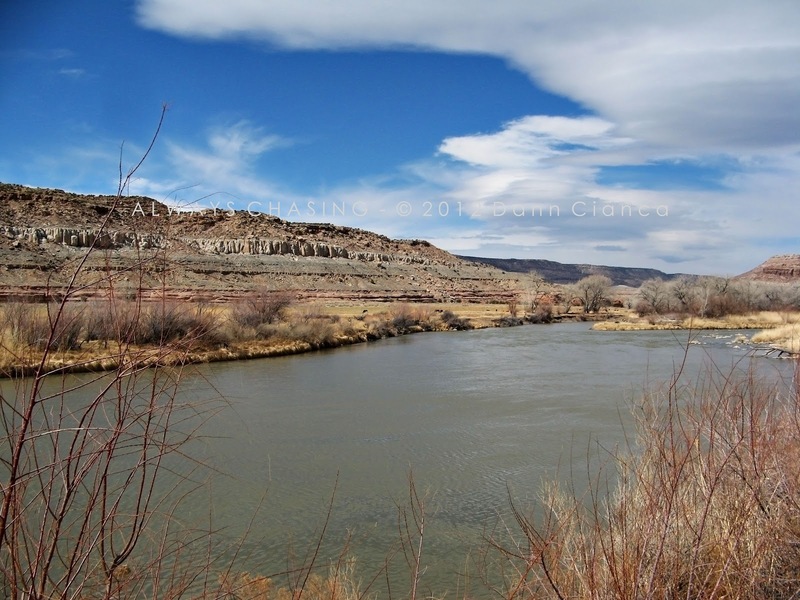 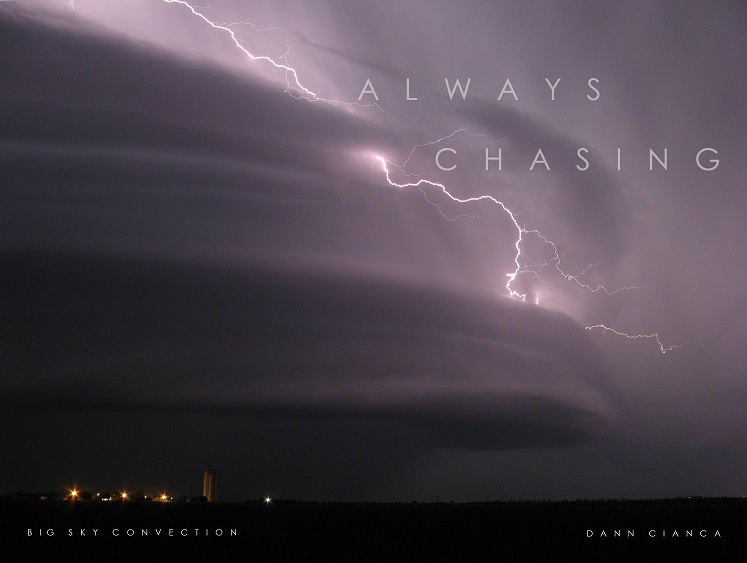 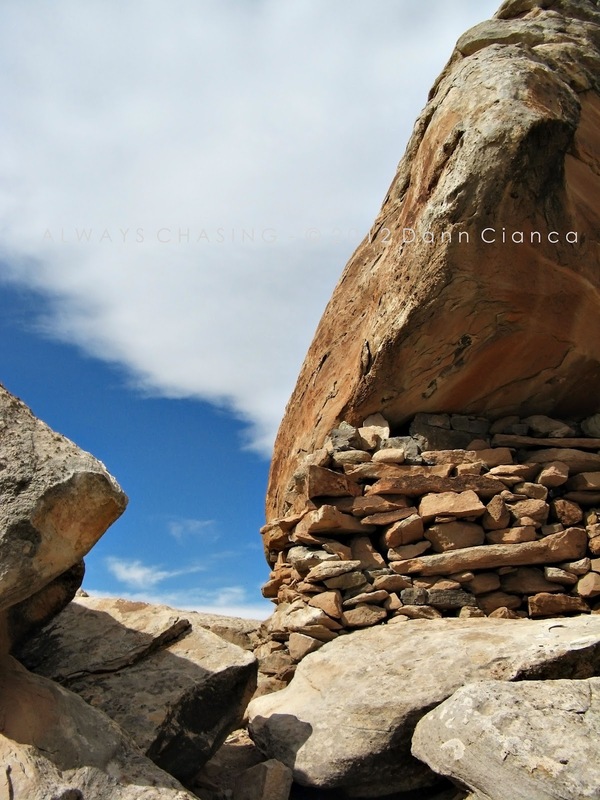 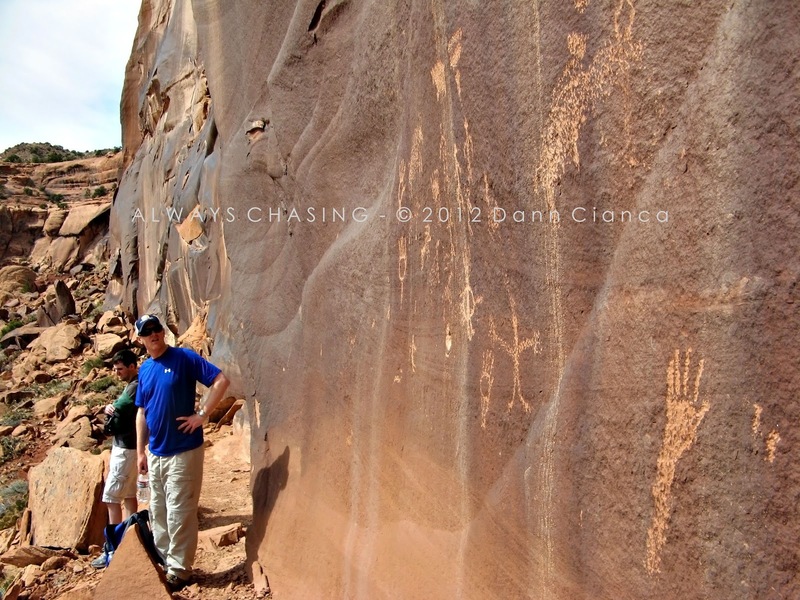 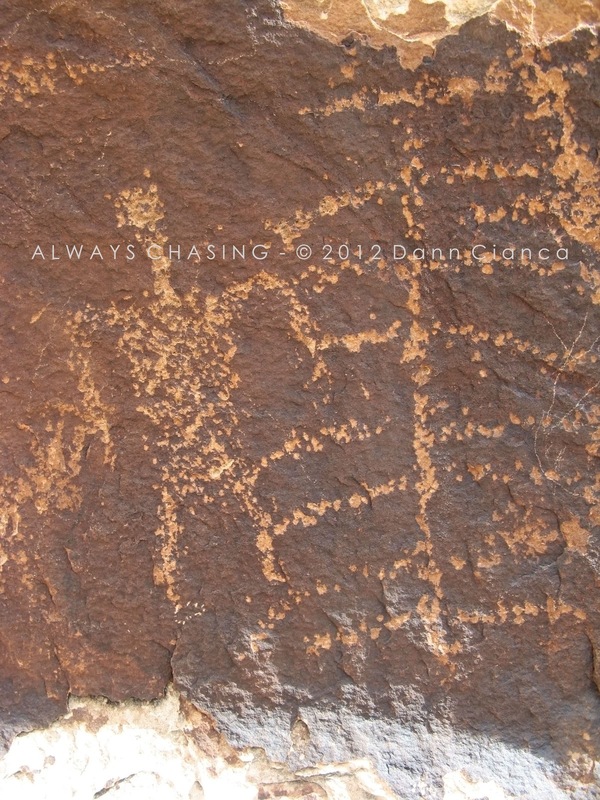 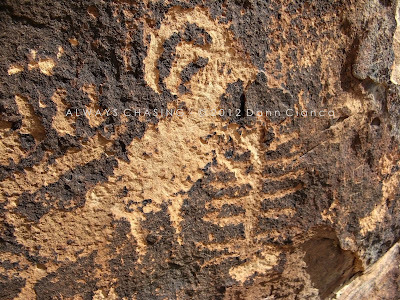 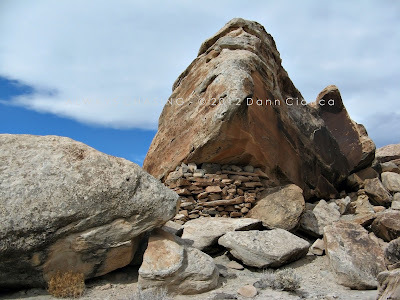 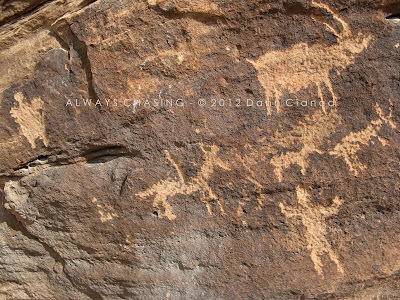 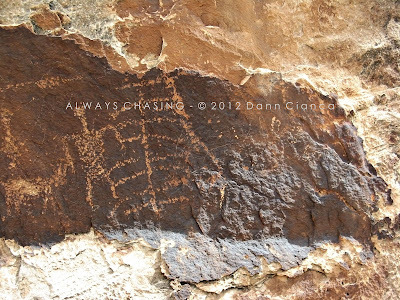 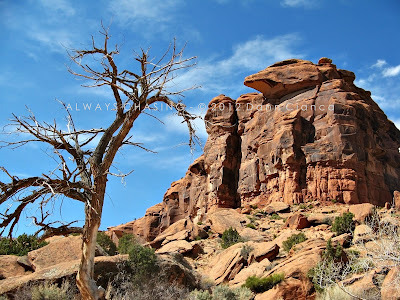 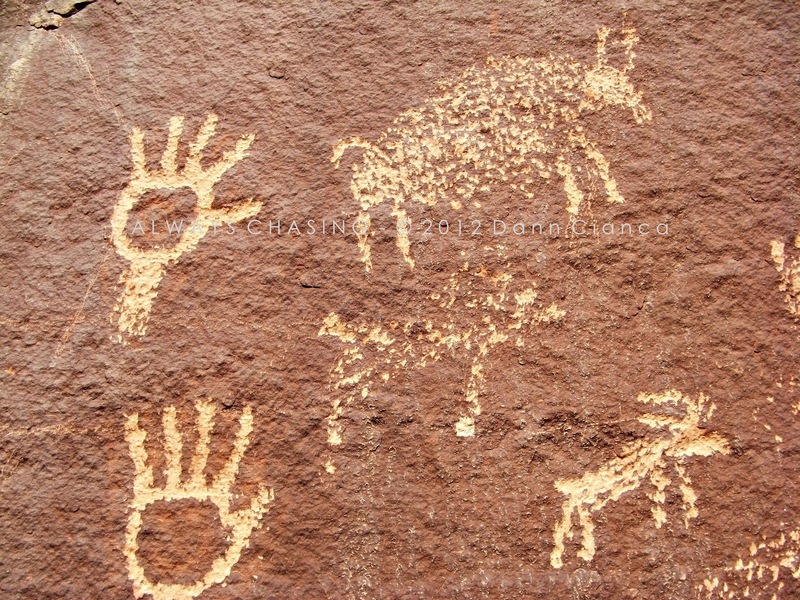 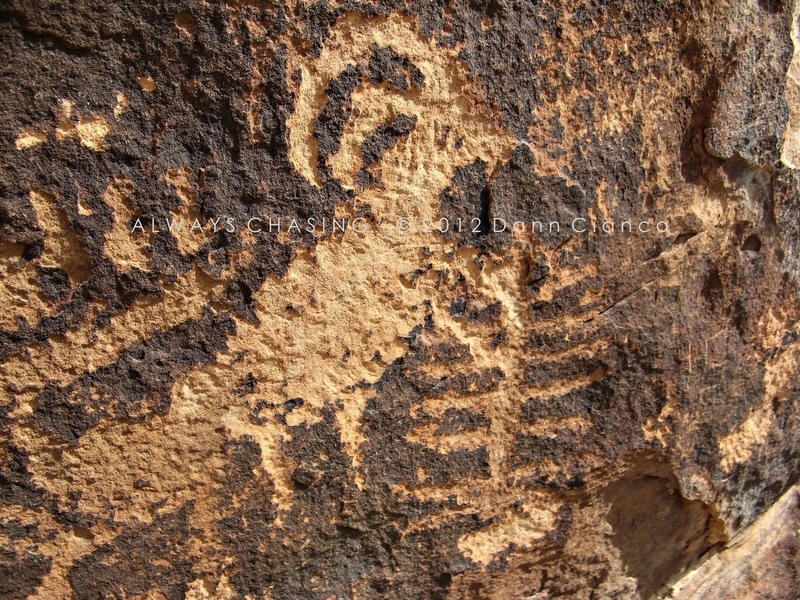 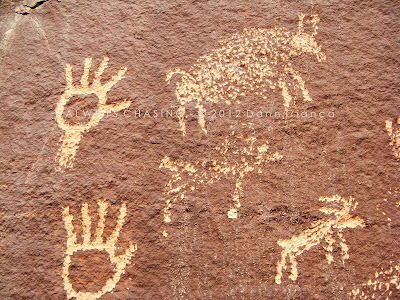 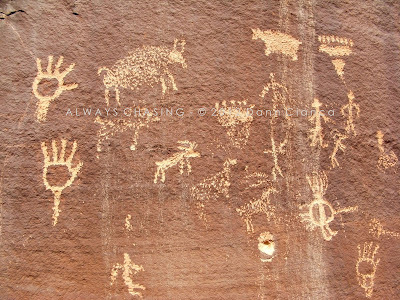 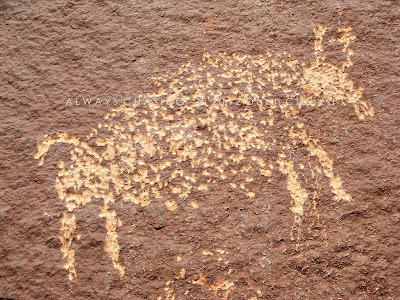 i'm gonna make a petroglyph of you on a rock someday :) awesome photos, frick! 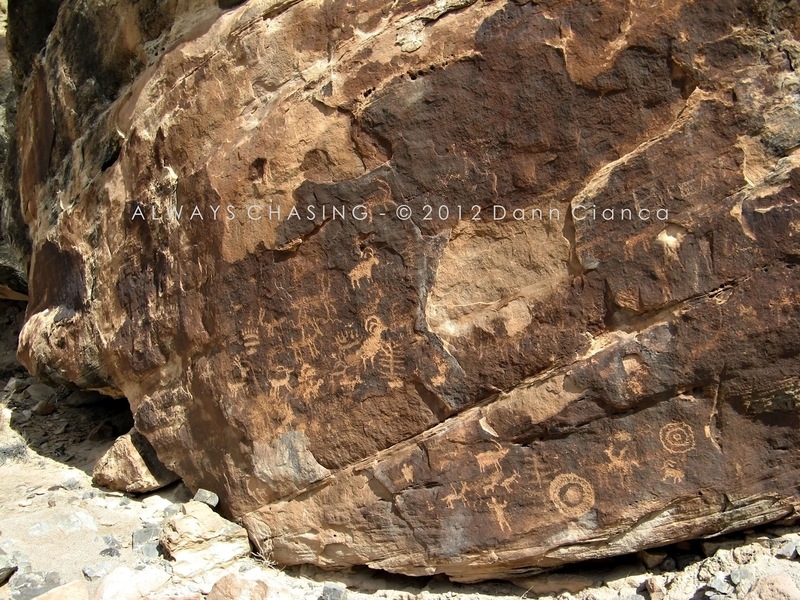 Thanks, man... just don't disturb the cultural heritage! 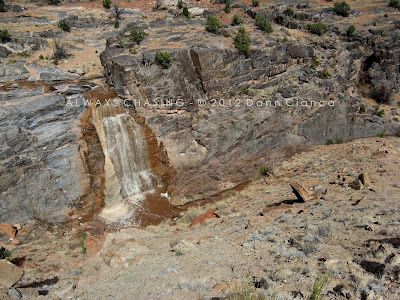 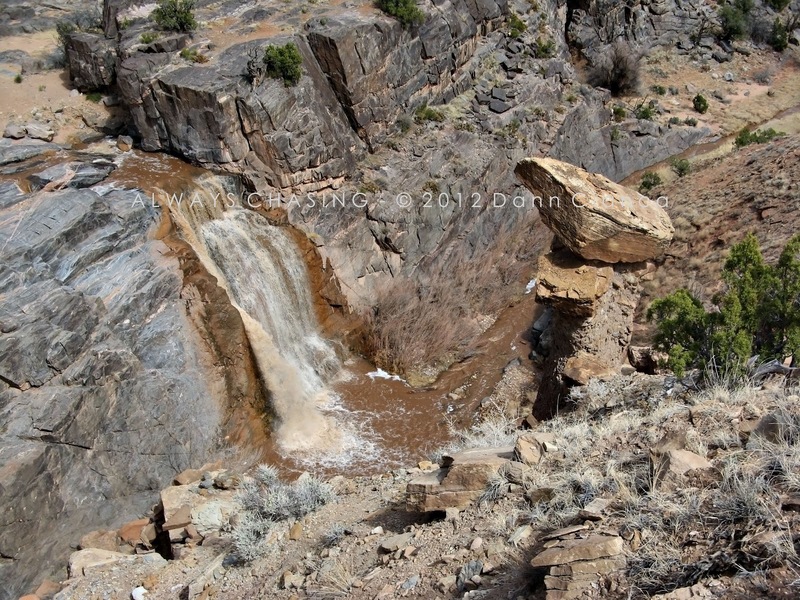 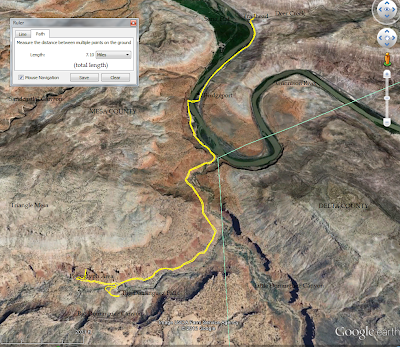 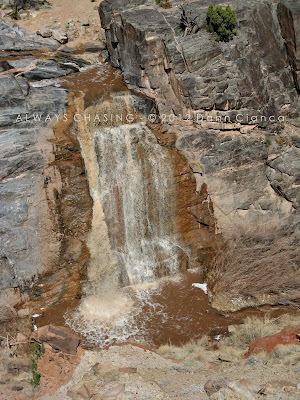 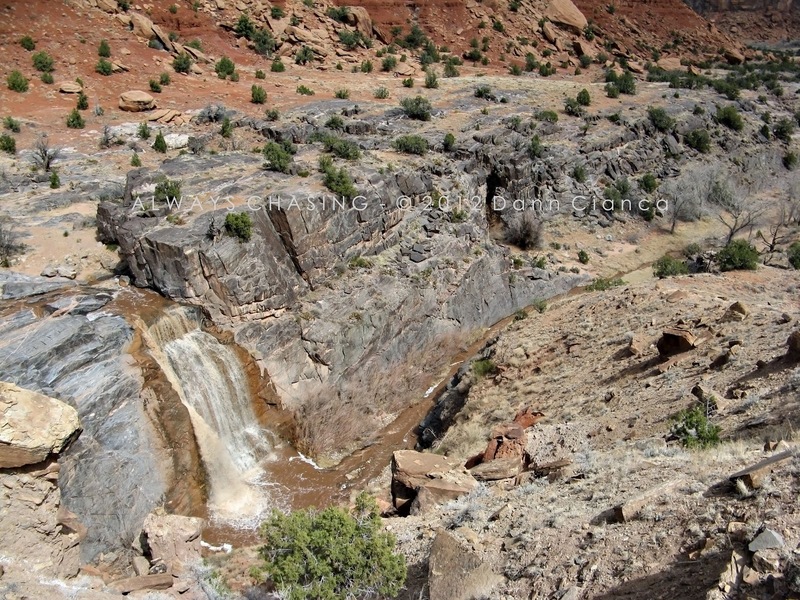 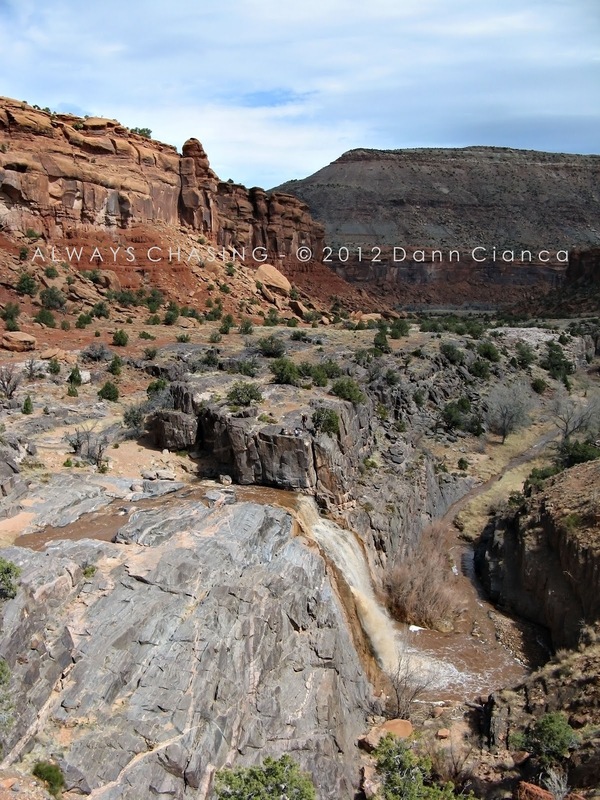 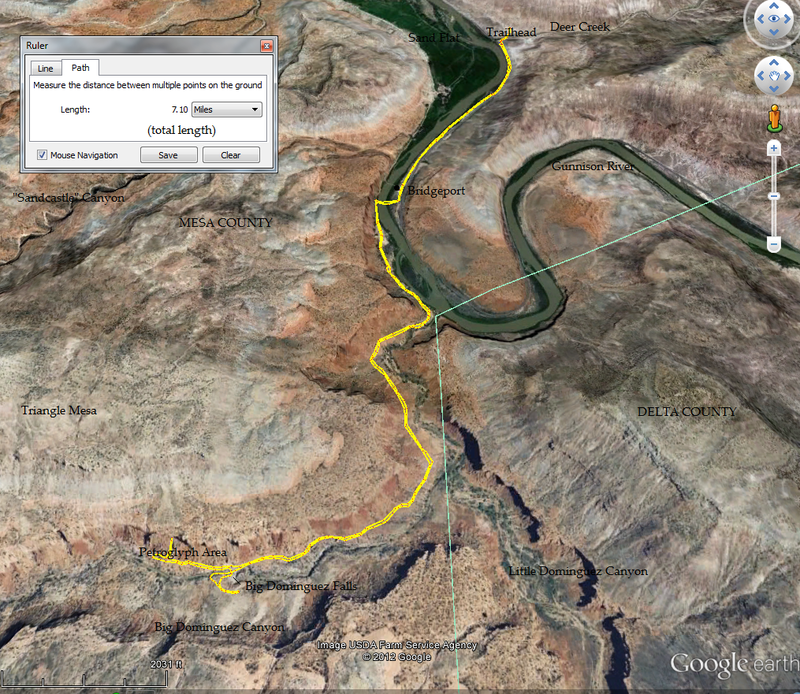 FYI the big waterfall doesn't run full year, though the water in Little Dominguez does (from what I've been told). 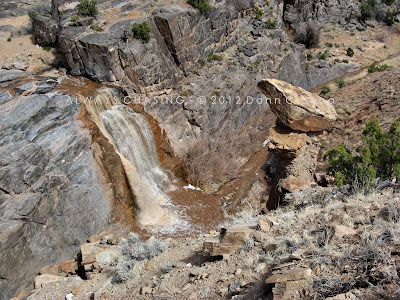 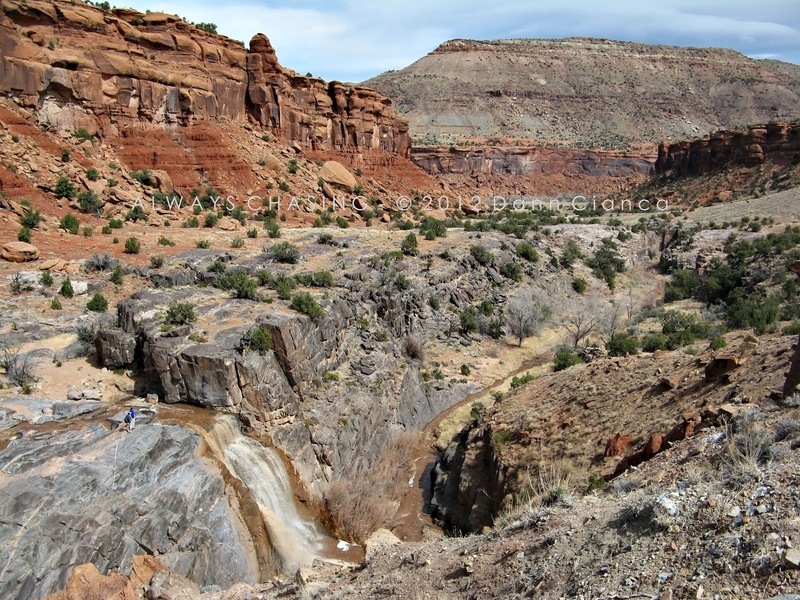 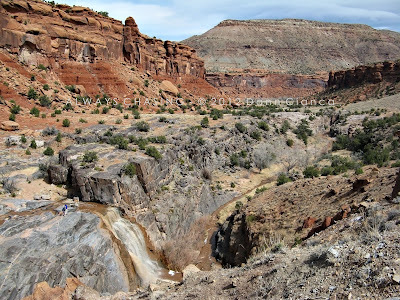 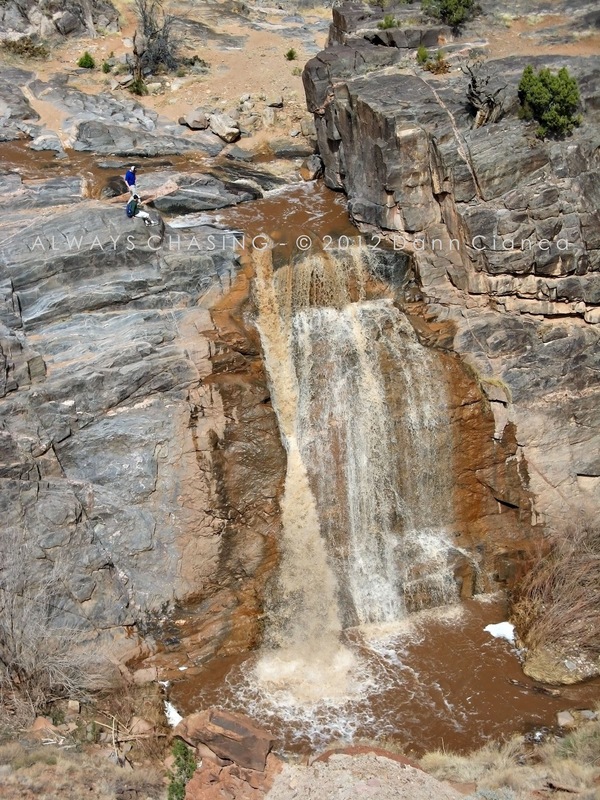 I've been there several times in the summer, though, when the upper waterfall has run dry.